Are you looking for a dealership where you can buy a quality used SUV for sale? Then look no further than R&B Car Company for your next car purchase. When you stop by our dealership, you will find dependable cars in a wide range of prices and brands. So no matter what you may be looking to have financed we have cars, trucks, and minivans that can fit into any budget. Whether you want a car that is less than 5k or a more modern used vehicle, you can find them all right here at R&B Car Company. If you have thought about what it is that you genuinely want, and you have your mind made up that you want to buy an SUV for sale when you come to our dealership you will find a large inventory of many makes and models of vehicles. So you will have a lot of choices when it comes to finding SUVs for sale. We are sure to have one that has all of the features and options you prefer, as well as a price you will appreciate. 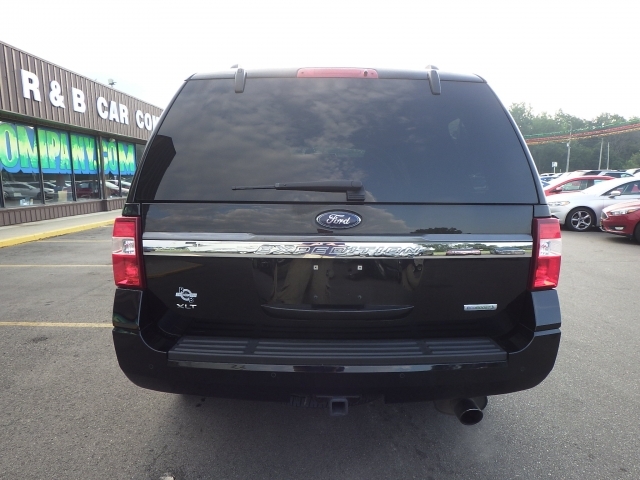 Like this 2017 Ford Expedition, we have for sale right now at R&B Car Company, and if you want an SUV that has some fantastic current technology features, then you will want to take a look at this one. With options like Multi-zone Climate Control, an AM/FM Stereo, a Single-Disc CD Player, an MP3 Compatible Radio. There is also Steering Wheel Controls, Voice Command Features, a USB Interface, Satellite Radio, a Keyless Entry Door Code, an Electronic Messaging Assistance, an Anti Theft System, a Multi-Information Display, Rear Auxiliary Power Outlet, an Auxiliary Power Outlet, a Garage Door Opener, and Rear Seat Audio Controls. And these are to name a few of the fantastic features and options this SUV has to offer. 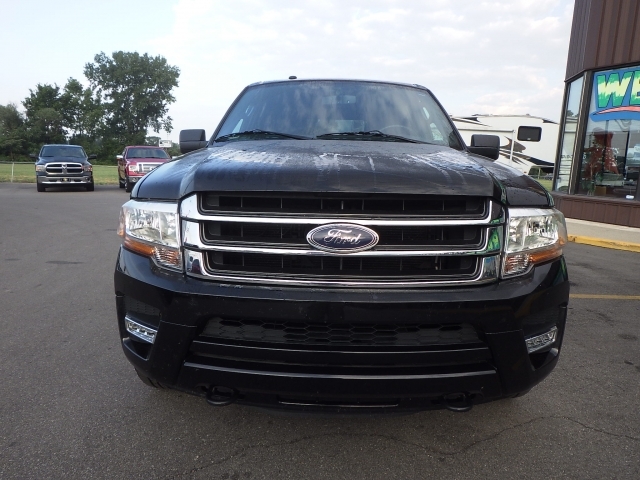 So, if this SUV has piqued your interest, stop by if you are looking for used car dealerships fort Wayne, R&B Car Company to take a look at it and a test drive. If you have gone out searching other used car lots, and have not found the kind of car, or SUV that you are wanting, you need to stop by and take a look at our dealership and what all we have for sale. You will appreciate the quality and selection of vehicles for you to be able to choose from and prices that are affordable. It makes car shopping so much better and less stressful when you find a dealership that has a good selection of vehicles and an outstanding sales team who want to make sure you are happy with your visit to our dealership at R&B Car Company. When you are ready to find the car, you have been wanting and are looking for quality car dealerships near you, come by and see us. Here at R&B Car Company, we are here to make this a pleasant car buying experience, and we are happy to help you any way that we can so that you can find the car you have wanted, so stop by and see us soon.